With a range of accommodation dotted around a lush garden, a shared pool and your own private terrace or balcony, at A Merula, you’ll find everything you might want on hand for a comfortable self-catering holiday. 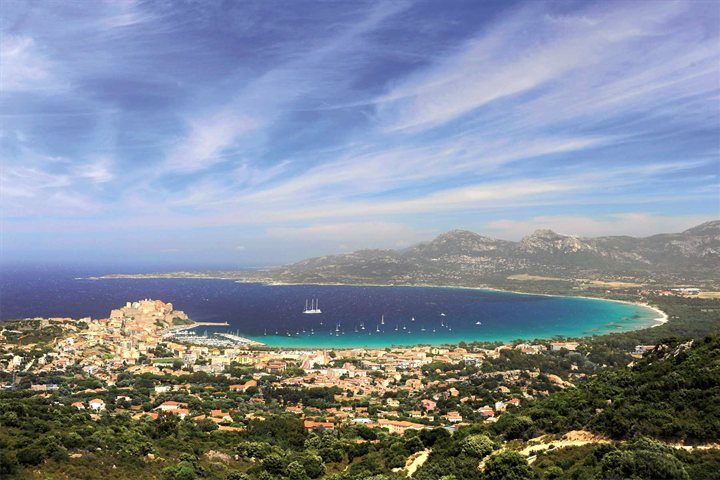 And with prices starting from £399pp this year, a holiday in Corsica may be cheaper than you might first think. 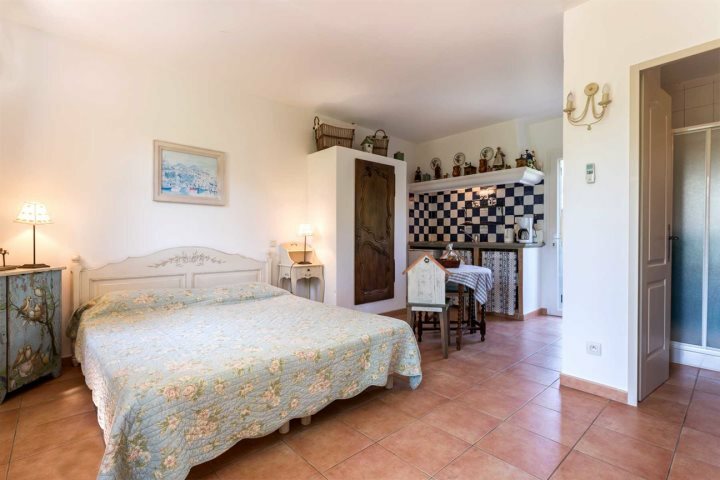 Each studio or apartment is decorated in a traditional style with many personal touches creating a welcoming, homely atmosphere. The spacious gardens are filled with trees and flowering shrubs edging the lawns and walkways. 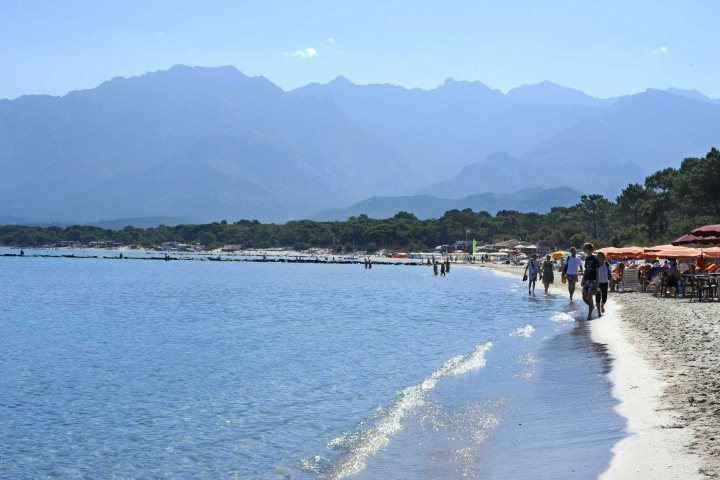 What’s more, being just a short walk from the beach and a lovely deli selling everything you might need for a picnic plus restaurants, supermarkets and Calvi Citadel and marina all nearby, you’ll be spoilt for choice when it comes to dining in or out! 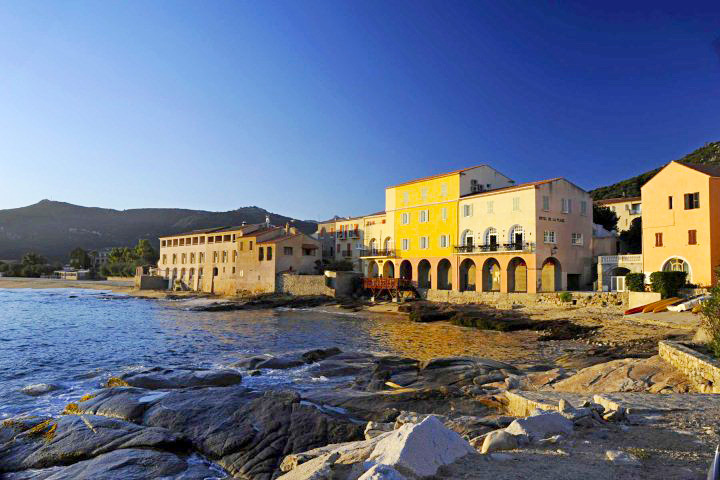 Why choose a self-catering holiday in Corsica? By opting for self-catering accommodation rather than a hotel, it’s easy to keep the costs of your holiday down, whether you cook a meal in your holiday home to eat on your balcony or terrace, or take a picnic to enjoy in the gardens or on the nearby beach. While restaurants and bars in Corsica can be a little pricey, buying food, beer or wine in the local shops is not. In fact, you’ll be pleasantly surprised at how little you can get a good bottle of wine for. 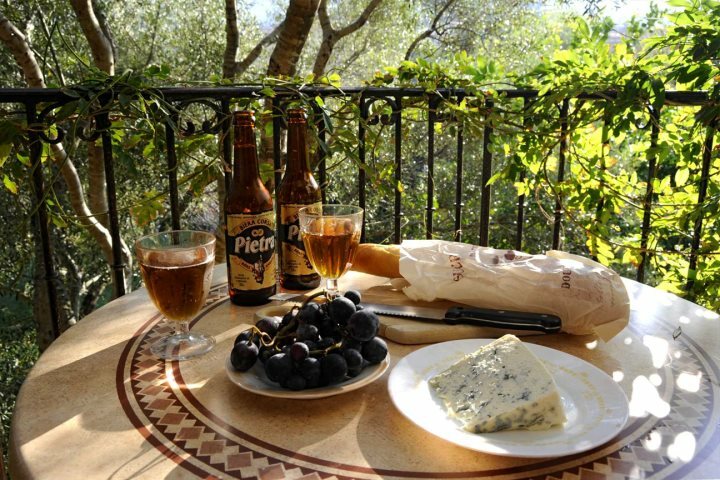 Tip: Try the local chestnut fig jam with a farmhouse pate or local cheese on crusty freshly baked bread and a few grapes, washed down with the Corsican chestnut beer Pietra or a local red wine. While hiring a car and exploring the local countryside is fabulous, it's by no way a necessity when you stay at A Merula. 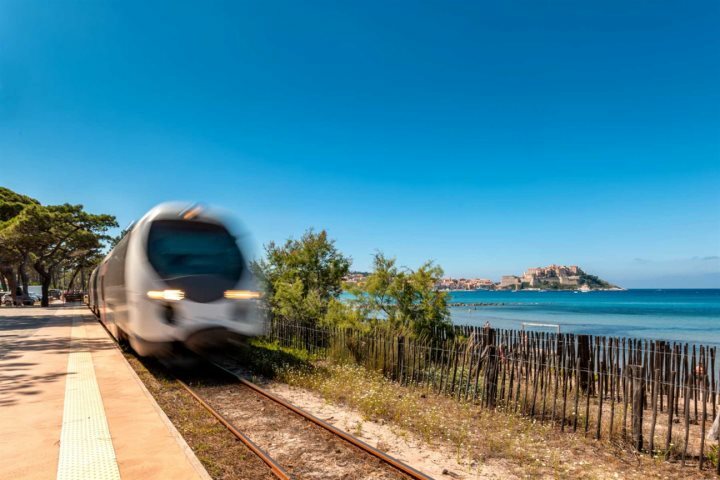 Shared (or private) transfers from the airport can easily be arranged and once you’ve explored Calvi's beach, marina, town and citadel, you can take the little train that runs along the coast. Hop on and off at your choice of secluded beach or village, or alight at L’Ile Rousse, a lovely seaside town with a stunning beach, a morning farmer's market and numerous restaurants to enjoy. You could even get an interconnecting train up into the hills. The views from the train are spectacular and the ticket prices very reasonable. 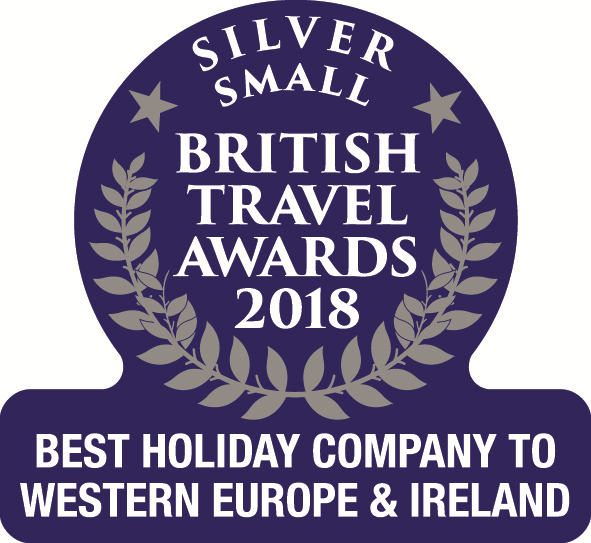 Book your holiday to Corsica today!